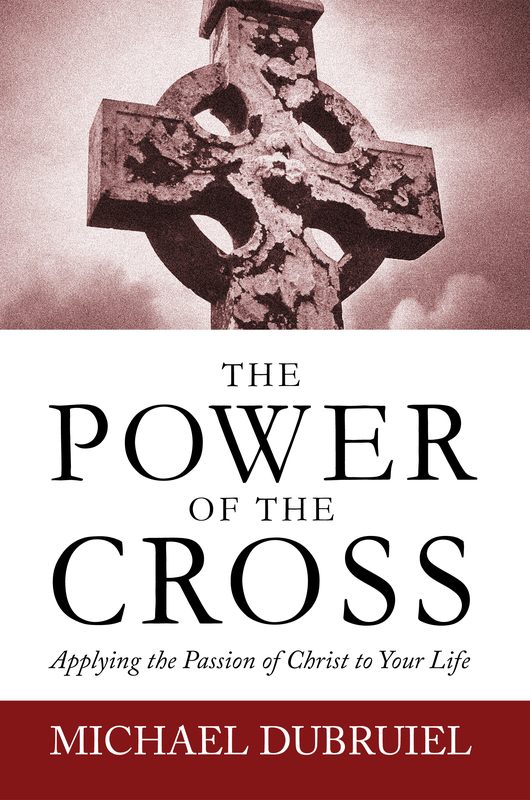 Go here to download a free e-book version of The Power of the Cross by Michael Dubruiel. The book was put out of print in 2009, but I've made it available in an e-book version. It is very good Lenten reading. You can also download it at this link, here. Julie Davis spoke kindly of this project here.